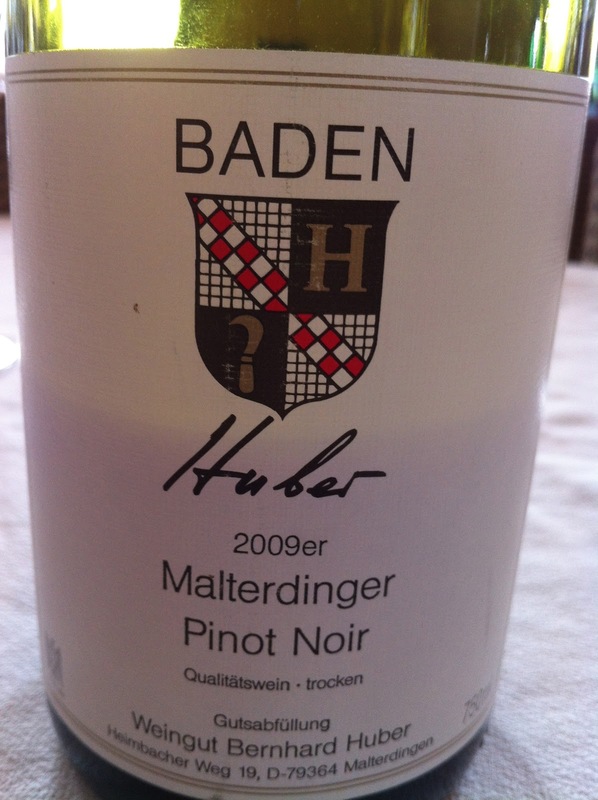 There’s a first for everything, and this is the first German pinot noir I’ve reviewed on this website, from the southerly region of Baden. It’s a good one too. A between pale and medium intensity ruby in colour, the wine is bright in the glass. Its aroma is clean, with a quite pronounced intensity aroma of cherries, spice, and some savoury attractive sappy characters. Vendors: It may be imported by Cellarhand as it’s in their portfolio. I suggest speaking with them for retail distribution.